This past March, Haverford sent out offers of admission to 566 students (not including early decision applicants) from all across the globe to join the class of 2023. 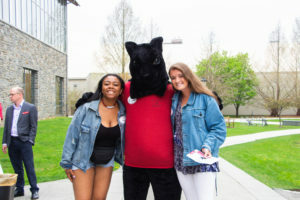 Bringing in almost 5,000 applications, this year marked Haverford’s most competitive admissions season yet—the acceptance rate was only 16.1%. To put that number in context, the acceptance rate for the class of 2019 (current seniors) was 24.6%. 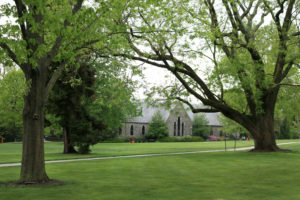 Haverford is not an anomaly in this regard; admission rates are plunging at colleges across the country as part of a nationwide trend. 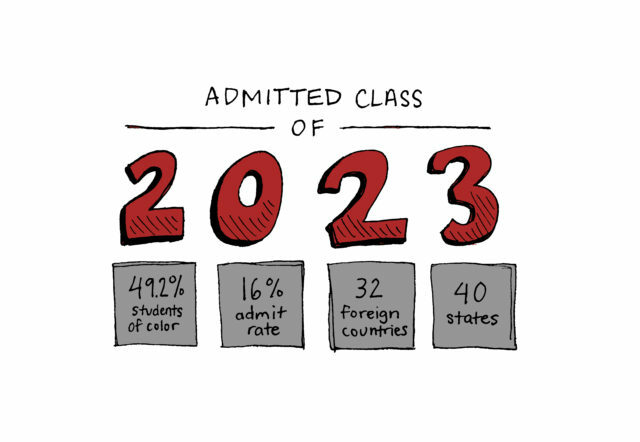 “I think that just the obvious math of it has a lot to do with how many people are applying [to college] and how many applications people are submitting and some combination thereof,” said Jess Lord, Vice President & Dean of Admission and Financial Aid at Haverford College. Lord points to the simple realities that today more students, both American and international, are applying to colleges in the United States than ever before. “Obviously we’re not expanding our enrollments—and I’m using the broader ‘we’ here—to keep pace with the expansion of of the applicant pools and that obviously drives acceptance rates down,” Lord continued. “It is also the case, though, that students are applying to more schools. I think that there’s a snowball effect. [As college] becomes harder to get into, students apply to more places, [and] that makes it even harder to get in. And then schools are to varying degrees really falling in love with having really low admit rates and using that as a marker of prestige. I mean, it’s hard not to see that as a marker of prestige, but it’s a little bit of a trap for institutions if you’re going to put a lot of effort into generating applicant pools just to deny more people. You could question the integrity of that. And I’m not pointing fingers at any particular institutions—I think that it’s a real challenge for people on my side of this process and institutions to really navigate the right balance,” he continued. Out of the students that Haverford admitted, 49.2% of them identified as students of color with students representing 40 states and 32 countries. 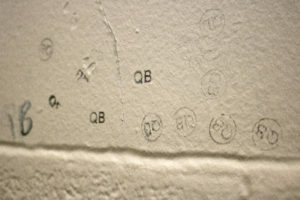 More statistics about the upcoming class can be found on the Haverford website. 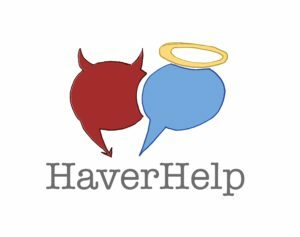 Out of the 566 students admitted regular decision, Lord hopes that somewhere between 120 and 140 students will come to Haverford. “The work that we’re doing right now is trying to make sure that we bring in some really amazing future community members but also being really careful about the practical side and we can’t overentroll—that’s a problem for housing and for customs groups,” Lord explained.